Walk Your Way to Wellness With New York’s Premier Foot Doctor. 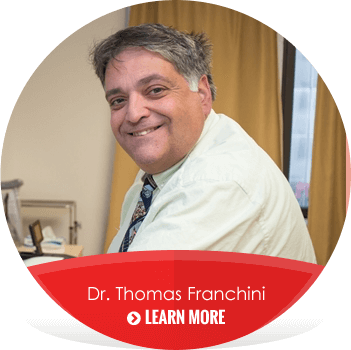 Meet Podiatrist Dr. Mike Thaker as he discusses foot health at Foot Care of New York. 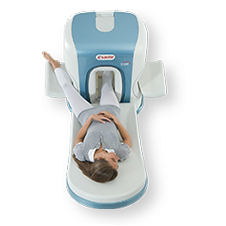 We at Foot Care of New York are proud to announce the O-Scan, the most powerful in-office MRI system. Foot Care of New York's licensed podiatrists are all highly skilled foot and ankle surgeons who are passionate about delivering a level of care that exceeds standards. Experience our West 45th St. location – offering superlative patient care, a remodeled and relaxing atmosphere, and beautiful city views. We offer comprehensive treatment for plantar fasciitis, heel spurs, tendonitis, fractures, bunions, ankle pain, heel pain, warts, sports injuries and other foot and ankle conditions. Excellent health care professional and practice. From the support staff who are super efficient, professional and friendly to D Thaker himself, this place is great. Dr Thaker explains all the what and why and has a great bedside manner. Highly recommend. - by Matt H.
How did we do? Let us know, so we can provide you with the best service possible. Copyright © New York's Premier Foot Doctors. All Rights Reserved. At Foot Care of New York, our licensed podiatrists deliver exceptional foot care to patients in New York. 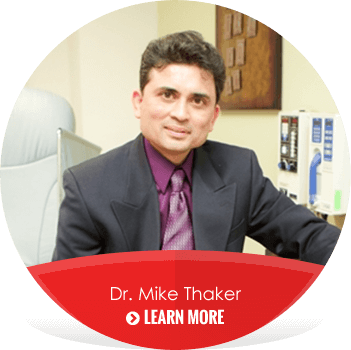 Foot and ankle specialists, doctor Mike Thaker, treats a variety of foot and ankle conditions, and offer foot surgery performing many foot and ankle procedures. Foot Care of New York also offers diagnostic services, physical therapy and custom made-orthotics. If you want to learn more about foot surgery, the team at Foot Care of New York, is highly trained and prepared to provide you with superior patient care before, during, and after the day of your foot or ankle surgery.